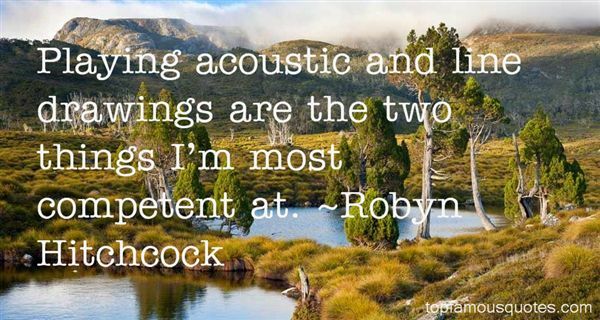 Reading and share top 22 Robyn Hitchcock famous quotes and sayings. 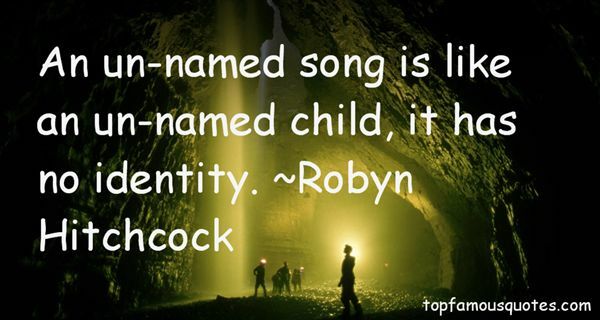 Browse top 22 most favorite famous quotes and sayings by Robyn Hitchcock. What do people mean when they say, 'I am not afraid of God because I know He is good'? Have they never even been to a dentist?" What Did Robyn Hitchcock Talk About?